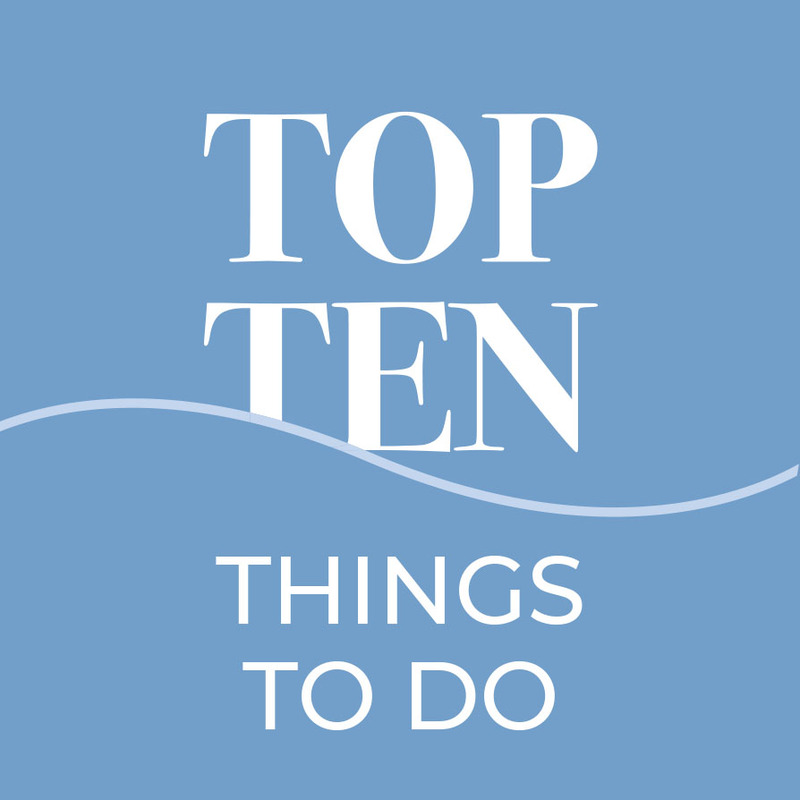 Top 10 Things To Do at Swanage Pier is our suggestion of how you can make the most of your visit, whether you are 5 or 105. Maybe you can spot the old Pier? Fancy taking the plunge and going for a dive? Or following our digital tour? There are many more than 10 things to do at Swanage Pier, but these are some of our favourites!